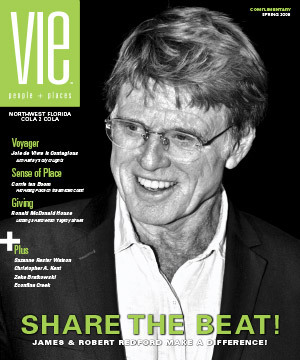 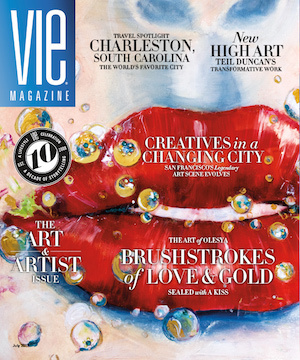 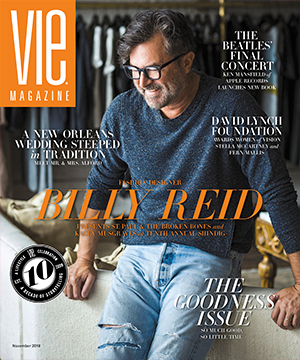 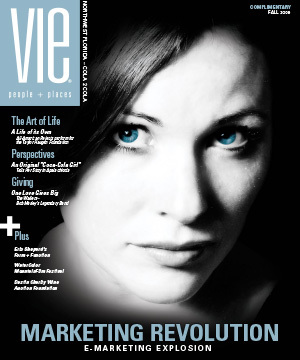 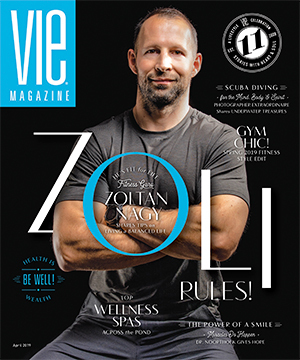 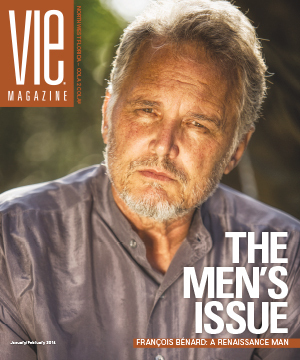 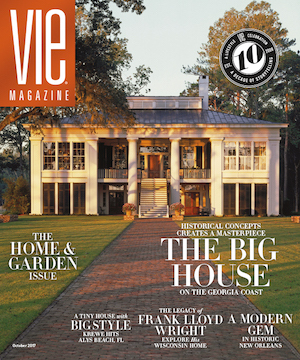 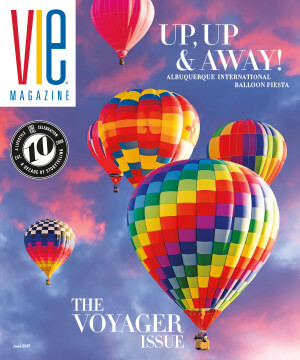 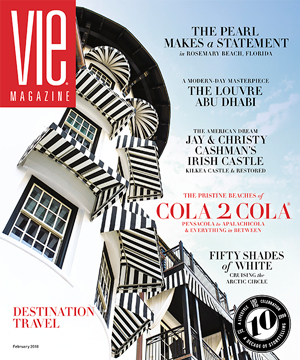 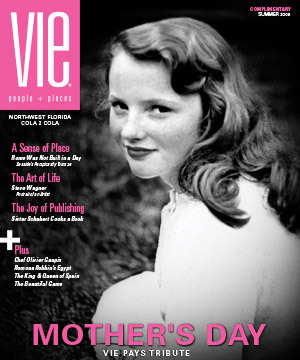 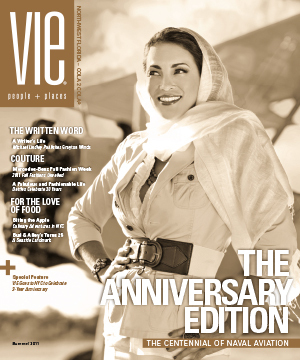 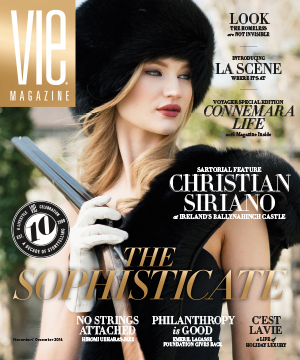 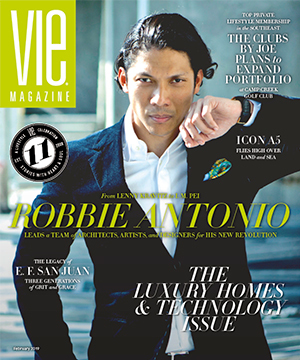 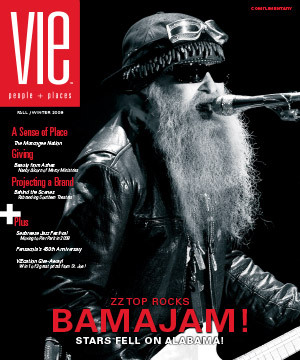 Cornerstone Marketing & Advertising, Inc. – The Idea Boutique, publisher of VIE magazine, is celebrating 20 years this March! 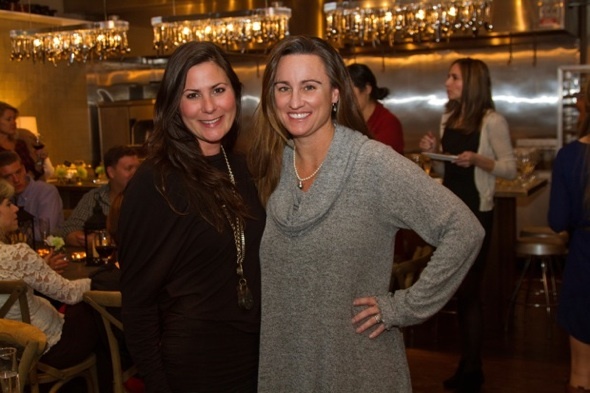 Thank you to all of our clients and supporters throughout the years, as we could not have achieved success without you! 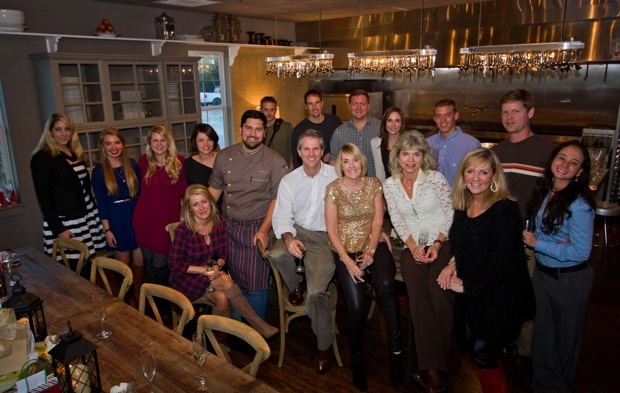 More importantly, we could not have stayed in business without the very talented and dedicated team of people here creating ideas! 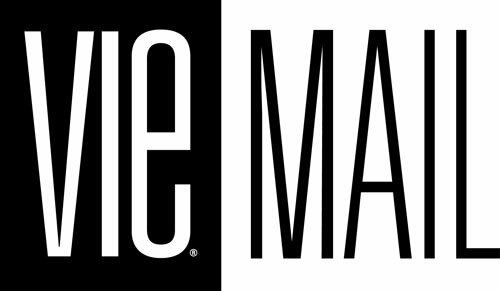 To all past and present employees, we extend a huge amount of gratitude and appreciation for helping build a company with a track record of success and a reputation of which to be proud. 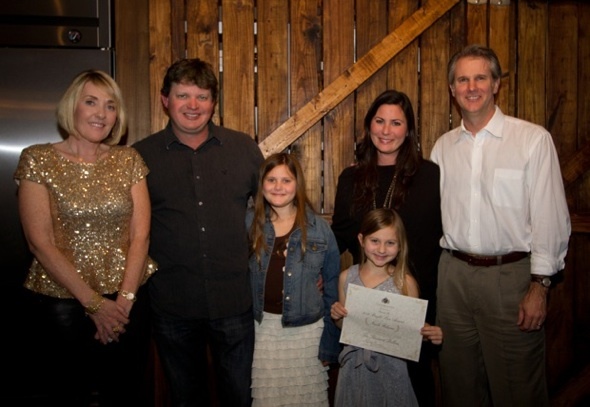 We are implementing some new programs this year to celebrate our 20-year anniversary: the first is the creation of an entrepreneur program—The Bright Star Award, which grants $10,000 to a young business that we feel embodies creativity, tenacity, talent, hard work, and the ability to inspire both customers and other businesses. 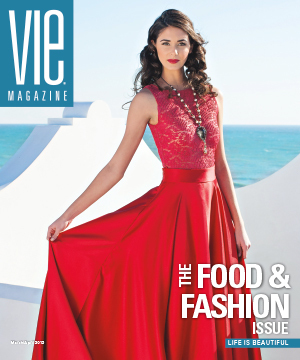 Nicole Paloma, a fashion line founded by Nicole Paloma Rockhill, is this year’s recipient. 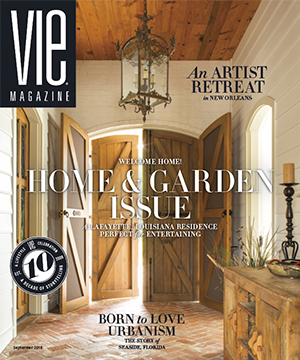 The award was presented at our annual Christmas party for both VIE and Cornerstone Marketing & Advertising, Inc., which was held at and catered by the fabulous Roux 30a. 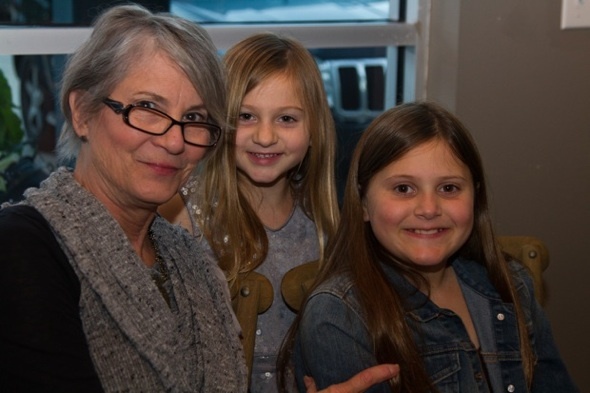 As owner and designer of original hand-sewn designs of ethereal, beautiful clothing, Nicole has already made a name for herself with an article in Southern Living last year and by showcasing her couture line at the inaugural South Walton Fashion Week at Grand Boulevard in front of an enthusiastic crowd of admirers—our team included. 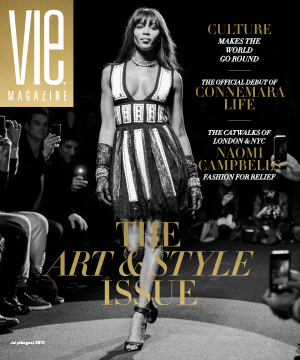 Nicole will also be joining VIE to attend Mercedes-Benz Fashion Week in New York City this February. 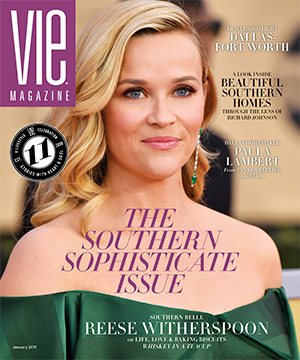 Additionally, the South Walton Tourist Development Council has invited Nicole to be part of a creative press tour to showcase and represent our area and the many fascinating reasons to visit our glorious beaches. 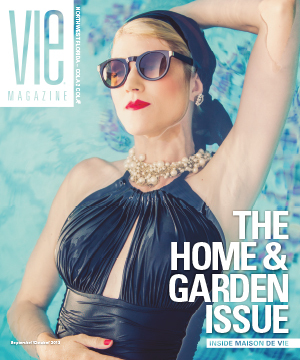 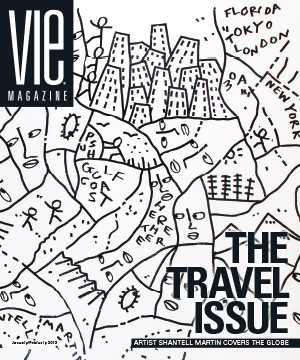 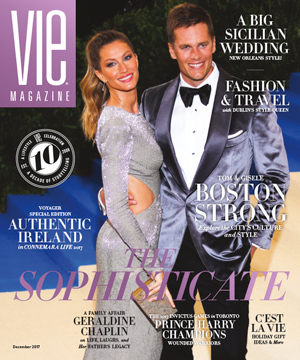 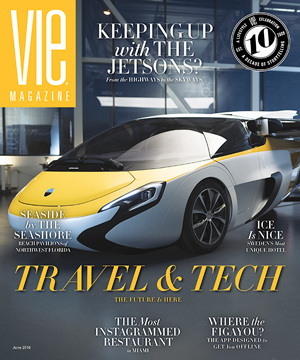 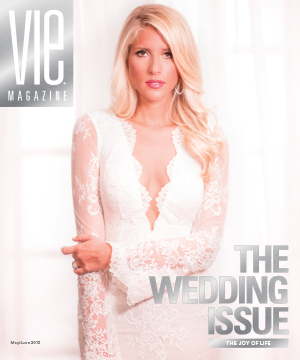 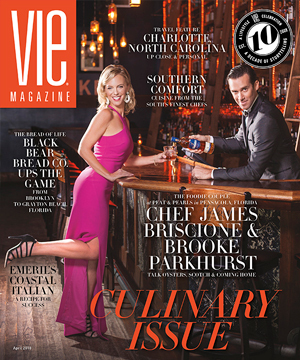 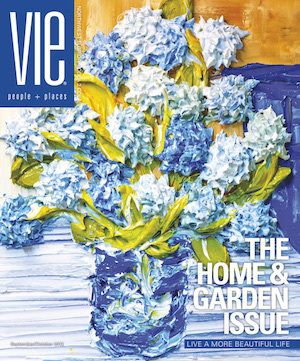 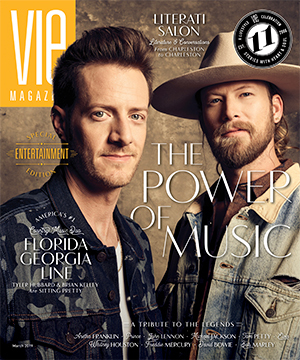 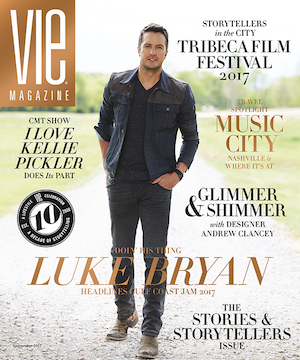 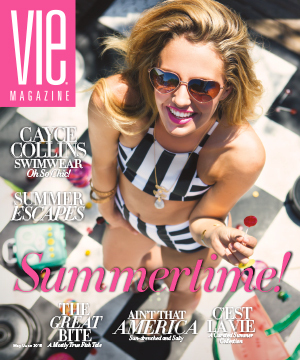 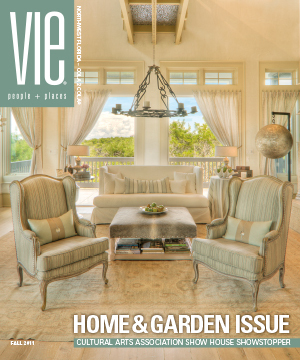 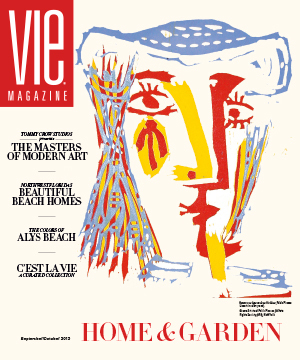 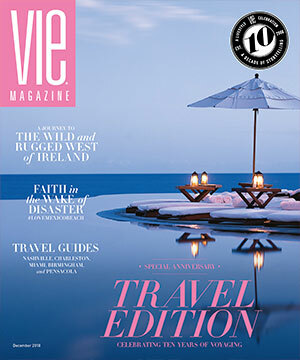 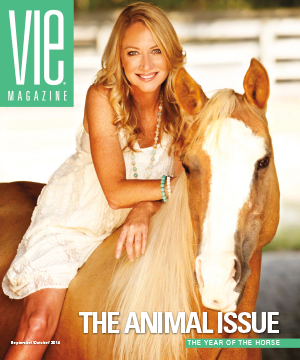 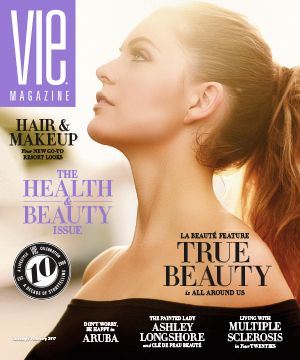 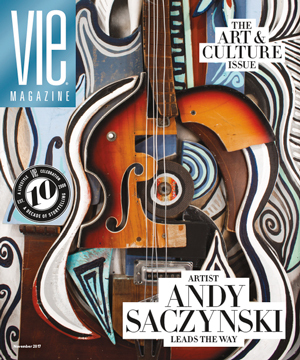 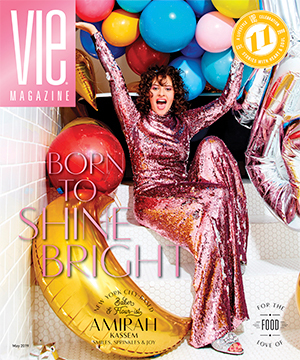 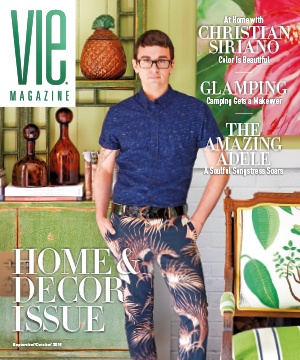 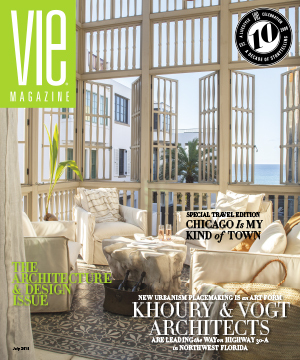 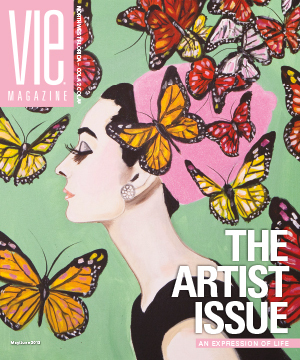 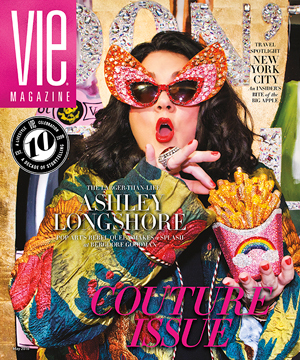 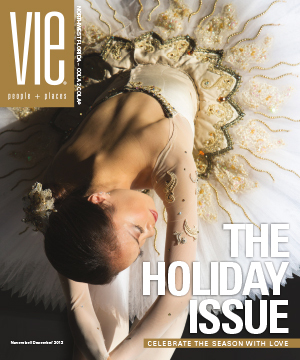 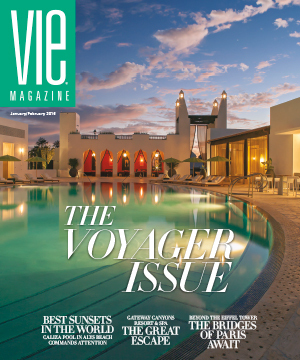 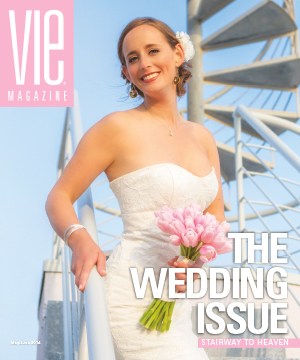 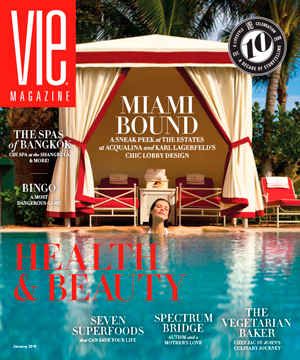 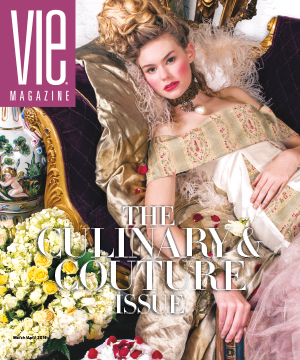 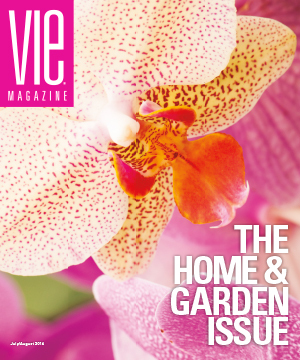 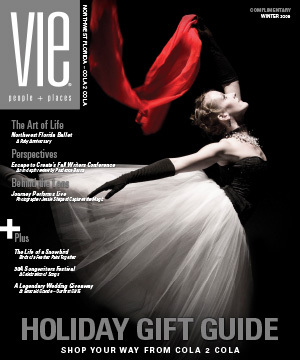 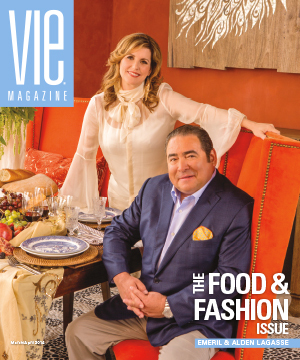 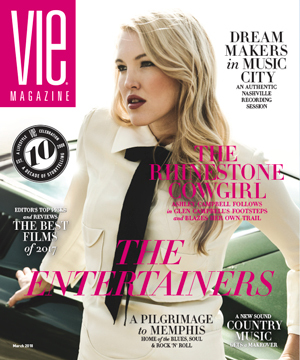 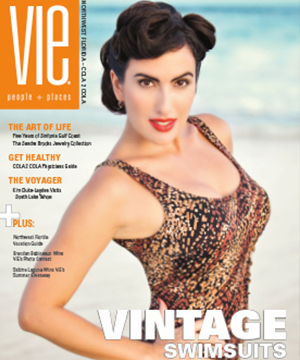 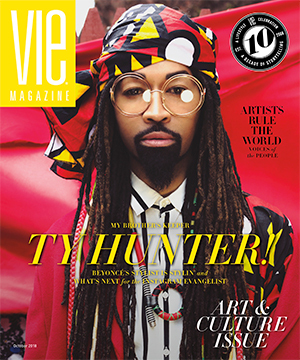 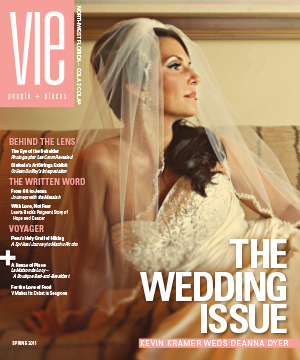 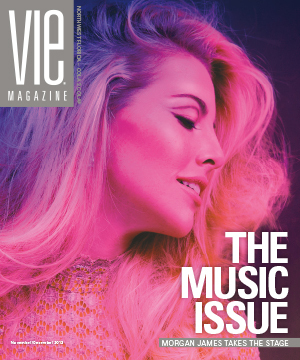 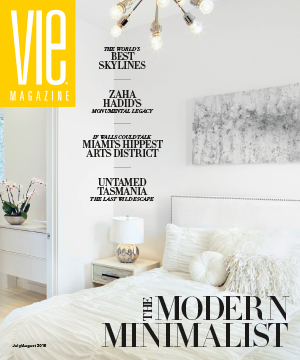 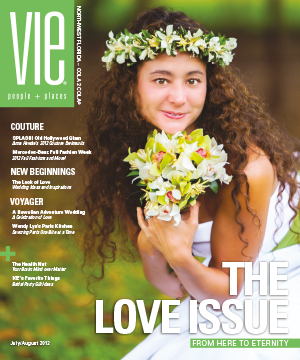 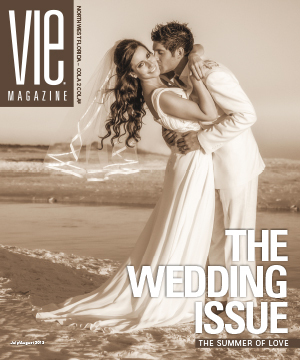 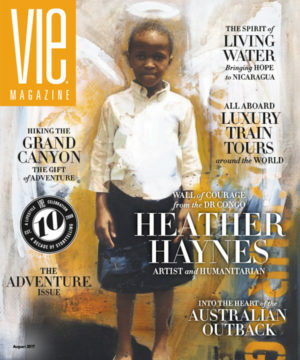 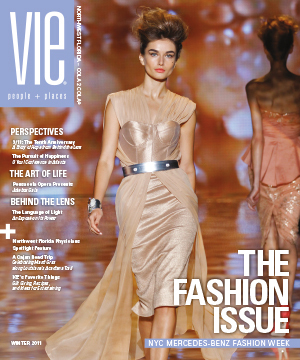 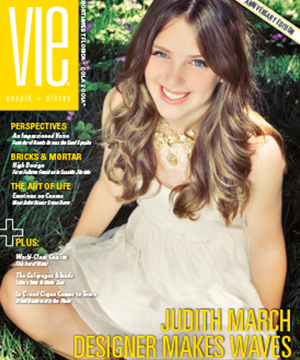 We were so impressed with Nicole’s vision and designs, which were also featured in the Nov/Dec issue of VIE. 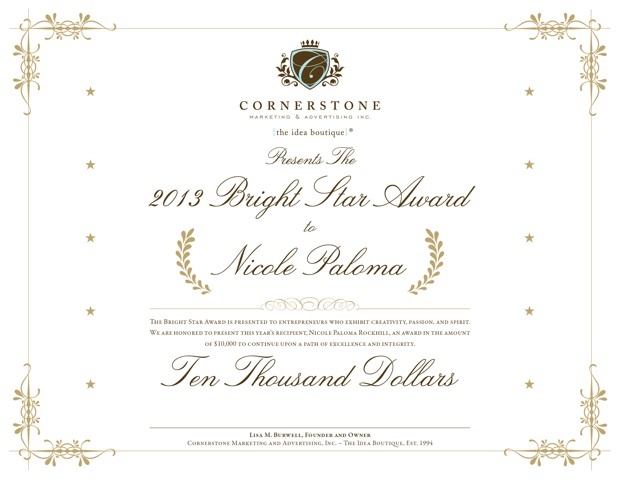 “The fact that her clothing is made in America and that I know what it takes to launch a business from the ground up made Nicole the perfect candidate for our first Bright Star Award. 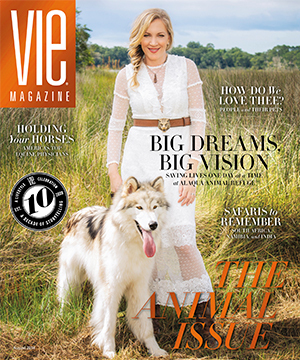 I feel it is my duty to assist businesses I respect and admire in a community that has embraced my own dream,” notes Lisa Burwell, founder and president of Cornerstone Marketing & Advertising and VIE. 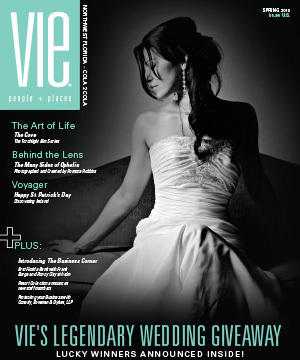 Here’s to a fruitful year of blessings for our community and special congratulations to Nicole Paloma. 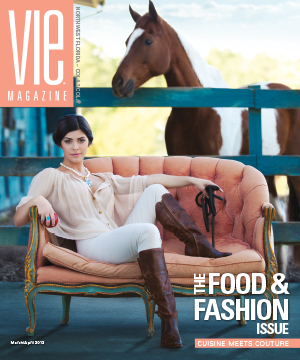 Please visit her boutique in Grayton Beach or visit her website at www.nicolepaloma.com.